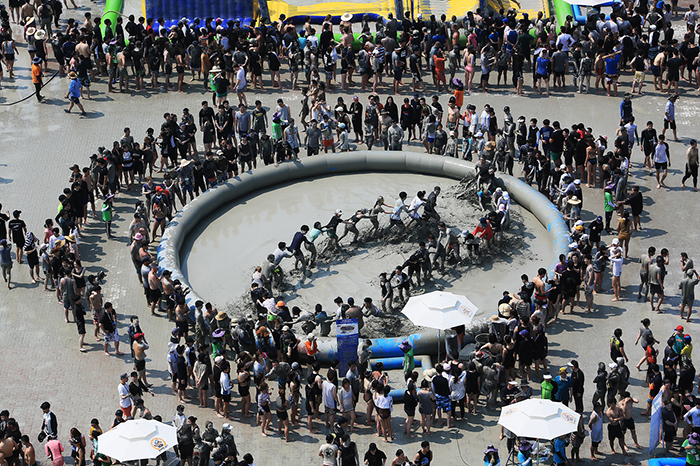 Of the numerous festivals in Korea, Boryeong Mud Festival attracts the largest number of international visitors. 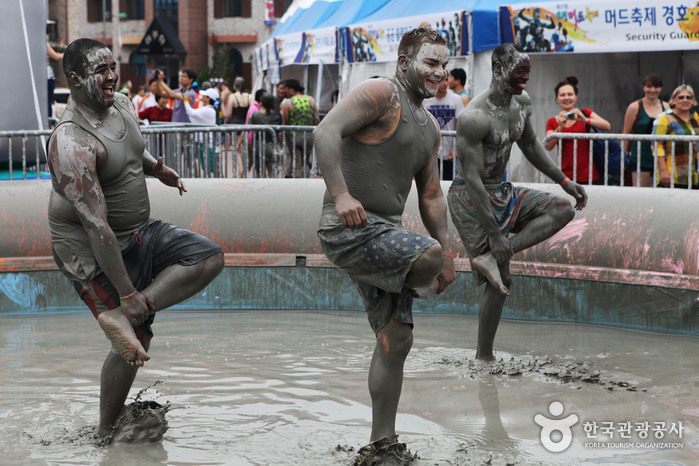 During the festival period, tourists flock to the area to experience the benefits of Boryeong's mud while having a blast. 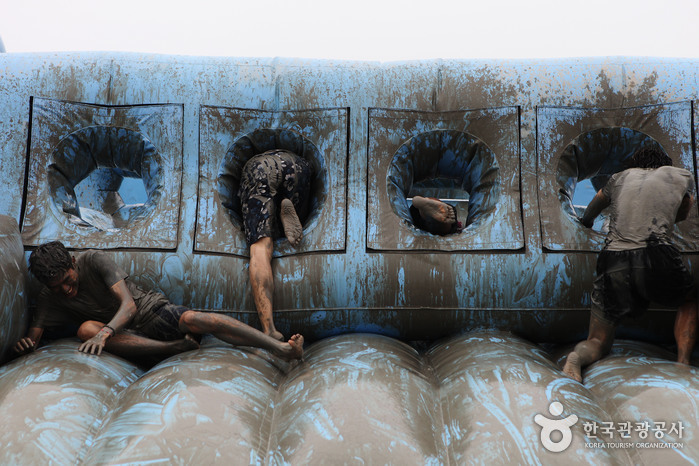 Fully immersed in both the mud and the festival’s great atmosphere, visitors enjoy mud wrestling, mud sliding and even swimming in the giant mud bath. 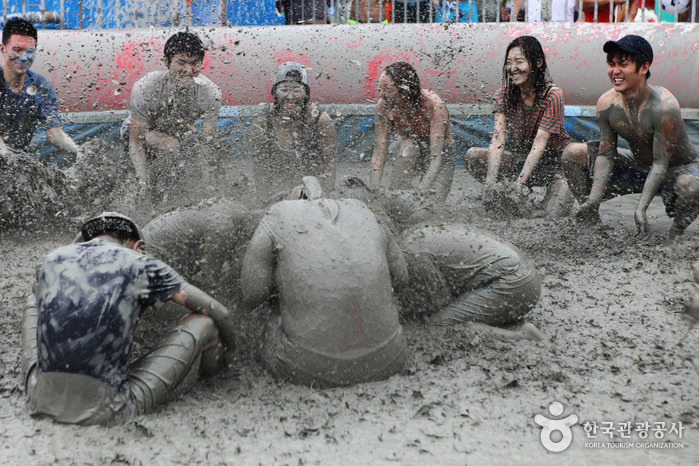 Visitors feeling particularly energetic can try the marine mud-training course, while those looking for something more relaxing can enjoy the mud massage zone. 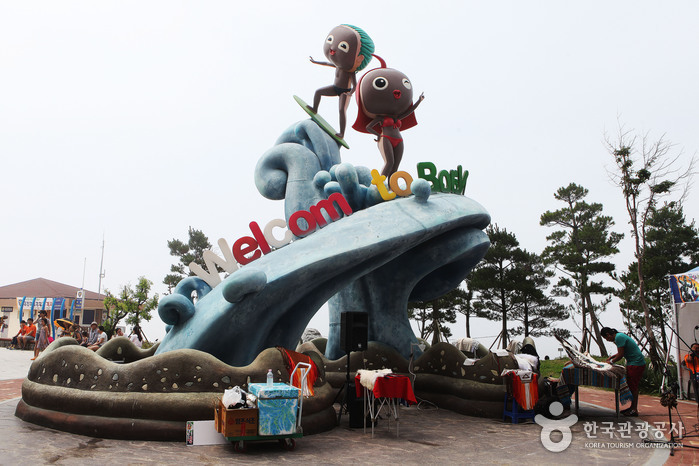 In the evening, music and fireworks continue the party going at the beach. 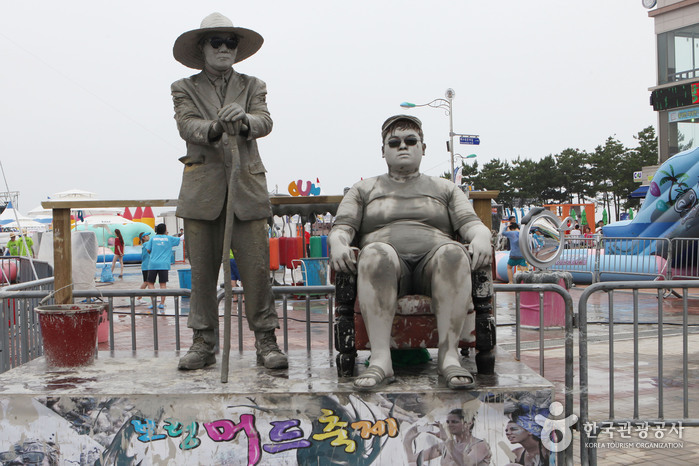 From Yongsan Station or Yeongdeungpo Station, take a train to Daecheon Station. 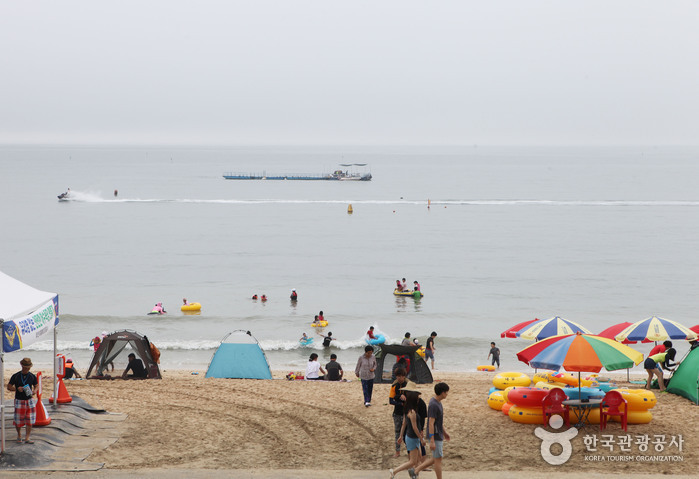 From Daecheon Station, take a local bus bound for Daecheon Beach.